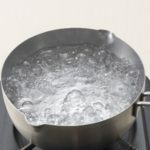 Here are some simple home made remedy method that you can try when you encounter a choke sink or drain at home. 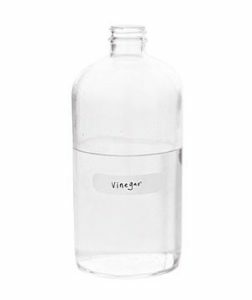 Most of the ingredients here are readily available in your kitchen or can be purchased at any supermarkets or shops near your home. 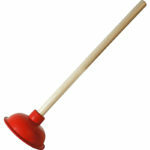 A plunger is easy to use. First, you will need to fill the sink with water. Plug up any overflow pipe that your sink might have. Finally being plunging the drain hole of your sink. If the choke of the sink is minor, very soon you will see the items causing the choke to surface out of the drain hole. 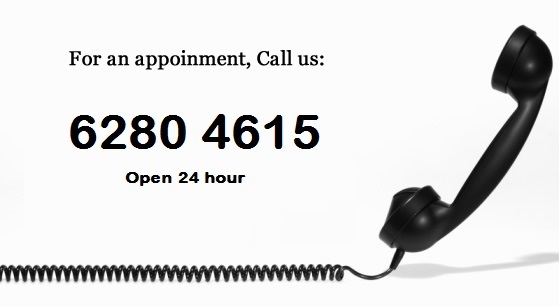 This is especially useful if the clog in the pipe is caused by built up oil. 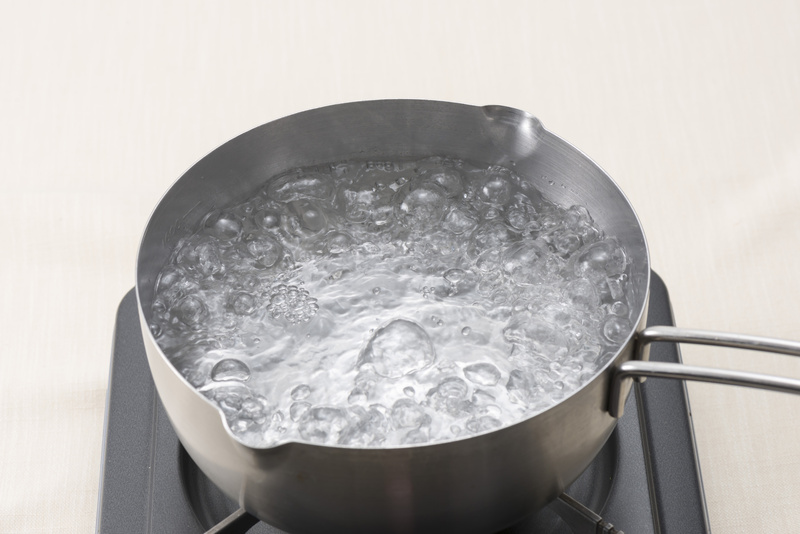 Boiling water helps to soften the dried up oil and as such create a hole for the water to flow again. 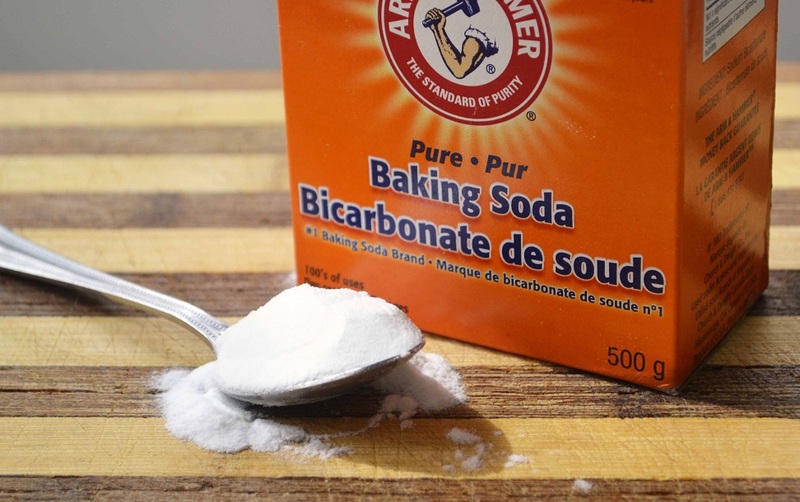 Pour 1/2 a cup of baking soda into your drain followed by 2-4 cups of hot water. The reaction of mixing both should help in clearing the debris that is choking your sink. 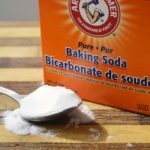 If the above methods do not work, use 1/2 a cup baking soda followed by 2 cups of hot water than 1/2 a cup to 1 cup of vinger. Use a cloth to cover the hole of the drain for 30 mins to an hour than flush it with hot water again. This usually work well for most chokes caused by grease. Should the above methods not work, you can consider calling for a professional plumber to assist you in clearing the choke.